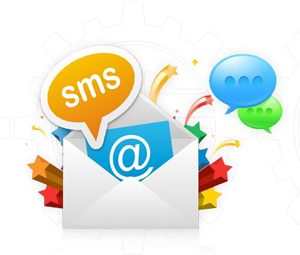 Send and Receive SMS online using Web to SMS, Email to SMS and two way SMS, just a few click away. 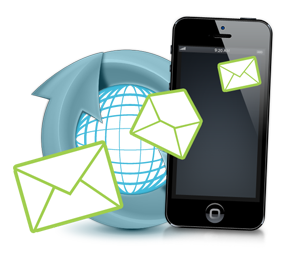 Contact us if you are interested to try our service for free to send 10 SMS. 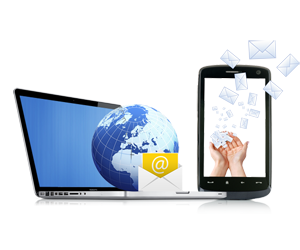 IT Company Fiji allows you to send SMS messages from the web to a mobile device without any efforts to install an application or integration. 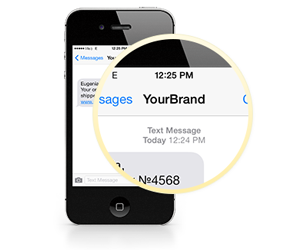 Our SMS service is highly useful for SMB or enterprise businesses to send online notifications to their employees and customers using API, Email or from their website. 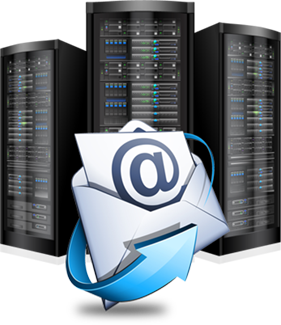 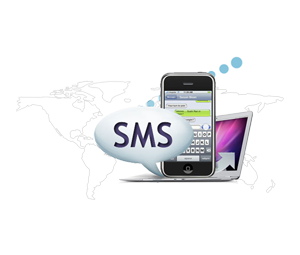 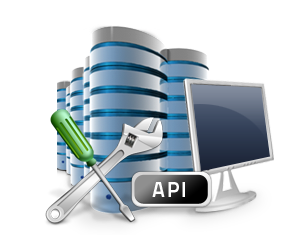 Service of sending unlimited SMS to a large number of recipients at once. 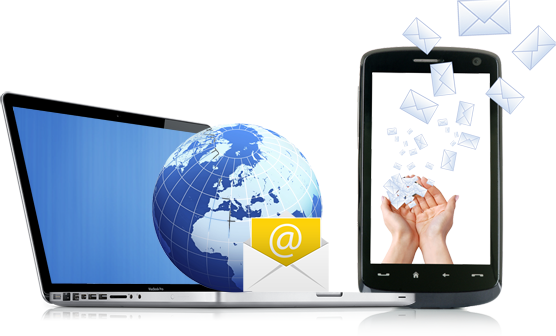 Most affordable way for business promotions. 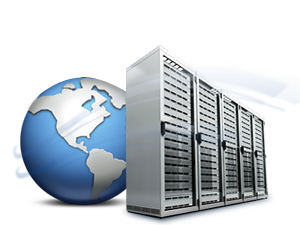 You will be redirected to QSMS another website of IT Company Fiji. 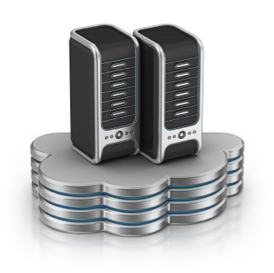 Transfer large files with high speed - now safer than ever. 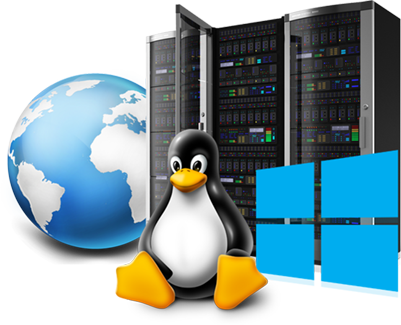 Experience with us and witnes yourself.